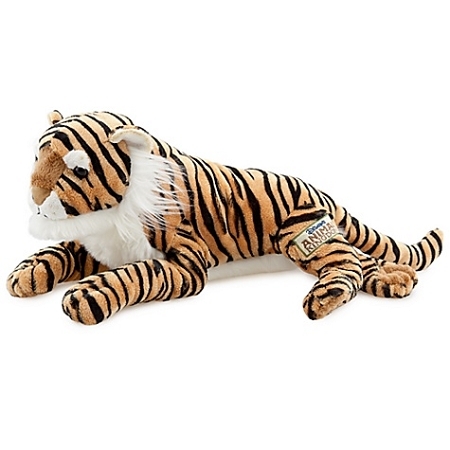 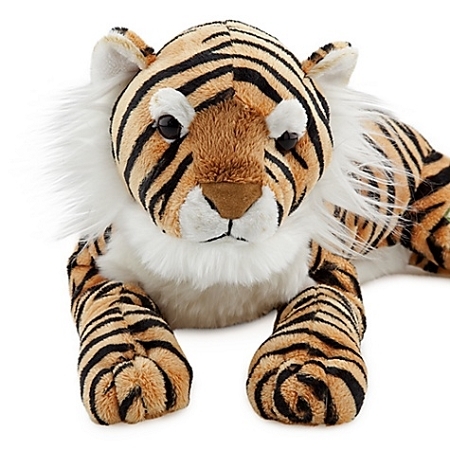 Those with a soft spot for tigers will love to hug our Disney Worldwide Conservation Fund Tiger Plush Toy. 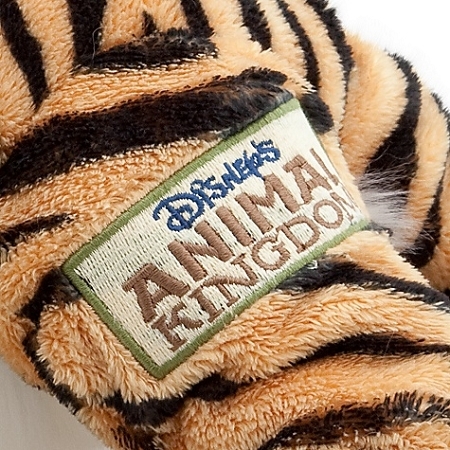 This Tiger cuddly toy is a wonderful reminder of your Disney's Animal Kingdom Theme Park trip and your way of helping the DWCF. 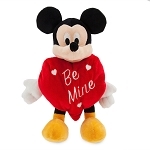 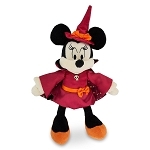 Disney Plush - Halloween Minnie Mouse Witch - 11"